How many customers never find you? Over half of all website traffic comes from search engines like Google, Yahoo, and Bing. 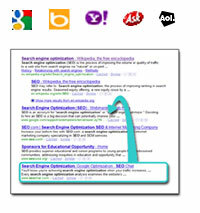 You must rank well in search engines to be competitive. 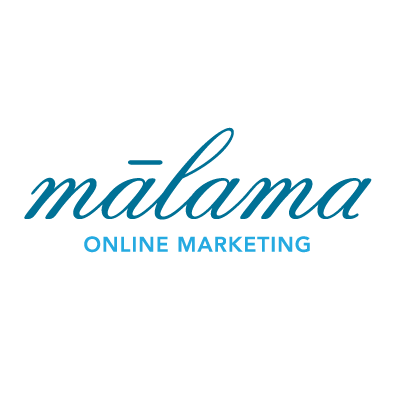 Learn how you can get better search engine rankings with Web Malama.